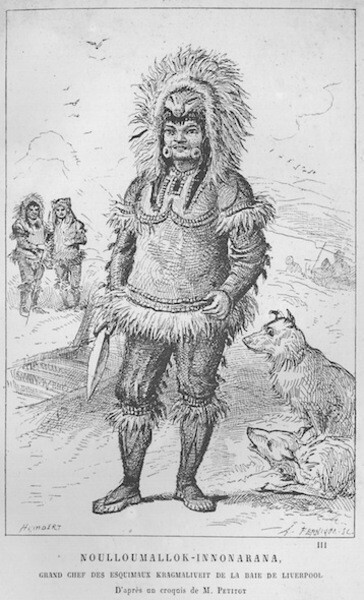 Inuvialuit Regional GroupsNoulloumallik-Innonarana, one of the Anderson River Inuvialuit chiefs (Émile Petitot, Les Grands Esquimaux, 1887).Kraktstorméork, an Inuvialuit winter village near the mouth of the Anderson River (Émile Petitot, Les Grands Esquimaux, 1887).Interior of Noulloumallik-Innonarana's winter house (Émile Petitot, Les Grands Esquimaux, 1887). The Inuvialuit who lived at the mouth of the Mackenzie River and along the coast of the Beaufort Sea when foreign explorers, traders, whalers arrived in that area in the 1800s are remembered today as the Siglit, meaning 'coastal people. They organized themselves into several named groups, each centered around and taking their name from a main village where they lived together throughout the winter months. At other times, they broke up into smaller groups and travelled to other places in their territory to hunt and fish. 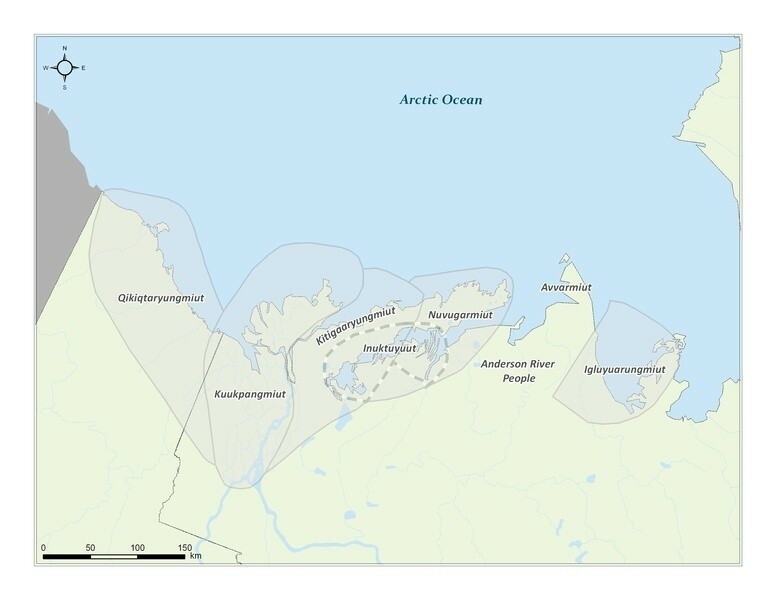 Inuvialuit oral histories recall the names of many of the regional Siglit groups, including the Avvarmiut and the Nuvugarmiut to the east and west of Liverpool Bay who may have traded at Fort Anderson. 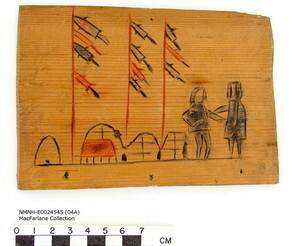 However, most of the Inuvialuit who traded at Fort Anderson probably belonged to a group of approximately 500 people who had winter villages at the mouth of the Anderson River where it flows into Liverpool Bay, and who hunted and fished along lower Anderson River. 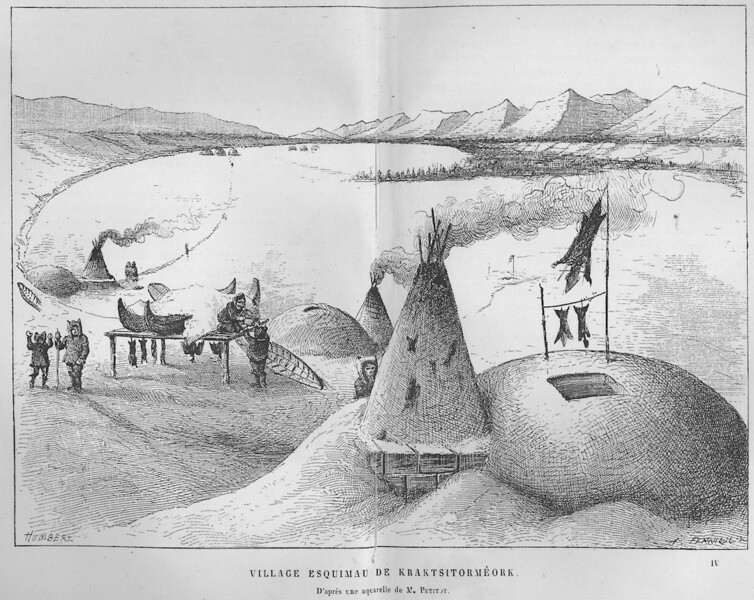 In March, 1865 Father Émile Petitot travelled from Fort Good Hope to Fort Anderson, and from there he travelled down the Anderson River in the company of an Inuvialuk named ‘Noulloumallok Innonarana’, the chief of a village Petitot called ‘Kraktstorméork’. Petitot referred to the people who lived there as the ‘Kramalit’. Petitot’s information and his spellings of Inuvialuit names and words must be used with caution, and he may have been confusing the term ‘Kramalit’ with ‘Krangmalit’ or ‘Qangmaliq’, a Inuvialuktun term used generally for people who live to the east. The late Inuvialuit elder, Emmanuel Felix, used the name 'Kuungmiut' when speaking of the Anderson River Inuvialuit. The Anderson River is known locally by the Inuvialuktun name 'Kuuk', meaning 'River', and 'Kuungmiut' means 'People of the River'. The Kuungmiut - if that is the name the Inuvialuit who traded at Fort Anderson called themselves - did not survive as a distinct group after the Fort Anderson trading post was closed in 1866. 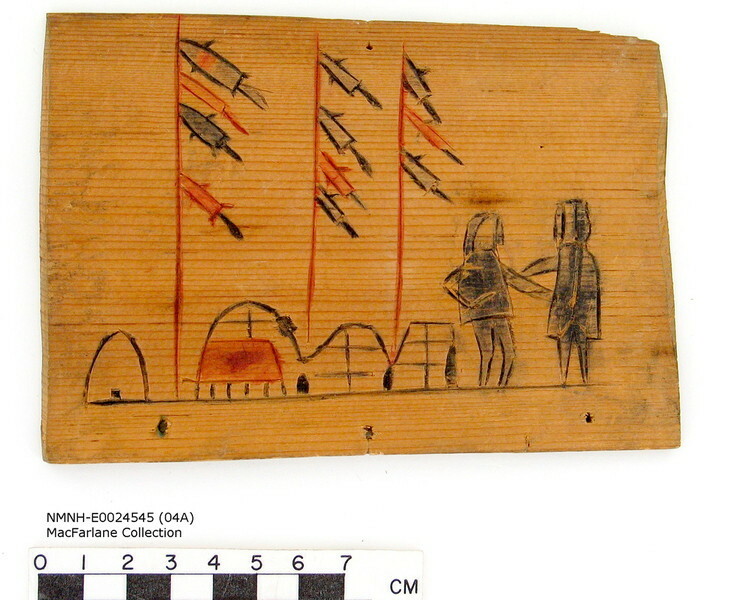 Epidemics of scarlet fever and measles that occurred while the fort was in operation and in the years that followed took a heavy toll on Inuvialuit who had no natural immunities to those diseases. Survivors seem to have fled the area, joining other regional groups. 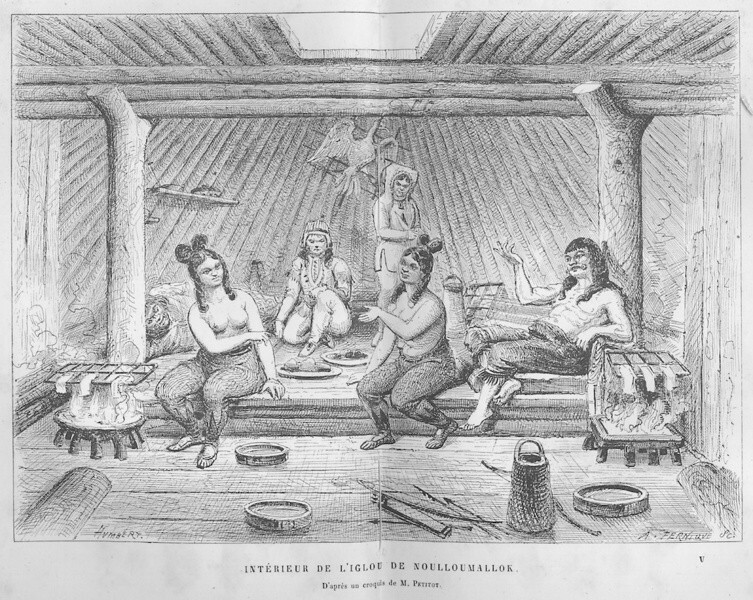 While on a trip from Fort Good Hope down the Mackenzie River in 1868, two years after Fort Anderson had been abandoned, Father Émile Petitot found that some of the people he had met on the Anderson River were already living amongst the Mackenzie Delta Inuvialuit.